I am an artist and art tutor living and working in Coventry and Warwickshire. I teach Drawing and Painting in groups and individually to students over 18. I provide run classes in Coventry and Warwickshire, daytime and evening on the subjects of drawing, watercolour painting and oil painting. My groups are friendly and purposeful. 10 am start each day. 4 pm finish. Cost E150.00 for tuition and food. £50.00 deposit required to book a place on the course. During this intensive weekend course we will start with the basics of line work, proportions, angles and tonal work in pencil. We will also work with ink and wash before exploring texture and colour mixing with a variety of subject matter. As follows: still life, portrait, landscape and animals. Regular demonstrations will be given by the tutor. There will be plenty of individual tuition to address any particular questions you may have about your work. This course is suitable for students who have had some experience of an art class setting and are familiar with some of the techniques and materials used. Students can work on their own projects as well as taking advantage of the structure and tuition available. Come and enjoy our friendly and purposeful art sessions and learn as you enjoy! During the sessions students will be given a course outline. As the tutor, I demonstrate at the beginning of each session and give individual tuition for the rest of the time. 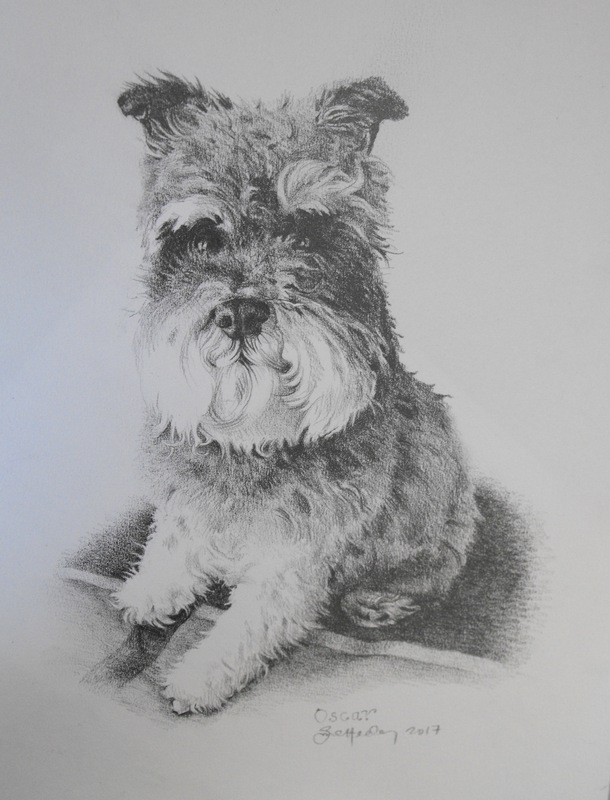 We cover subjects such as line drawing with an emphasis on observation drawing and tonal work. We work in inks and shading work with pencil or pencil crayons. 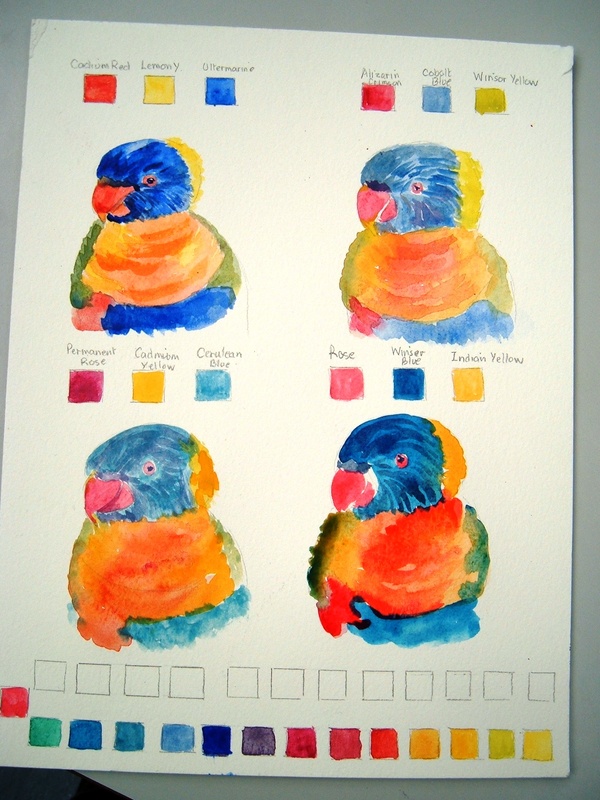 Colour mixing in watercolour and accurate colour representation is encouraged, however, students are keen to experiment beyond basic realism and this is a welcome addition to our sessions. Students are not required to attend the demonstrations and can work on their own projects. All students will get some individual tuition from the tutor at every session. These groups are friendly and informative with a purposeful and creative intention. Mondays 2-4pm Drawing and Painting, Queens Road Baptist Church, South Coventry 7-9pm The Waverley Day Centre, Waverley Road Wednesdays 10-12pm Oil Painting, The Kenilworth Centre, Kenilworth This course will consist of instruction on oil painting. Drawing techniques, line, tonal work and colour mixing in a variety of subjects. Such as, still life, portraits, animal portraits, landscape and other work. Open to beginners and experienced students. All classes are open to beginners and more experienced students. 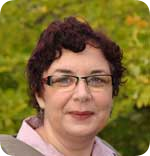 I teach on an individual basis according to the students requirements in the Coventry and Warwickshire area. My tuition is based very much on what is required by the student and a given structure is established according to their needs. I can teach in oil painting, watercolour, inks, pencil crayon, pastels, charcoal and pencil and air dry and polymer sculpting. I will cover proportion, line drawing, tonal work and colour mixing from the primary palette also. cost of tuition: 1 hour tuition at £30 per hour. In the recent past I have worked as an artist in residence at Coventry University. I worked with students and on portrait commissions during my time there. I was also lead tutor for the Art Club at Coventry University. 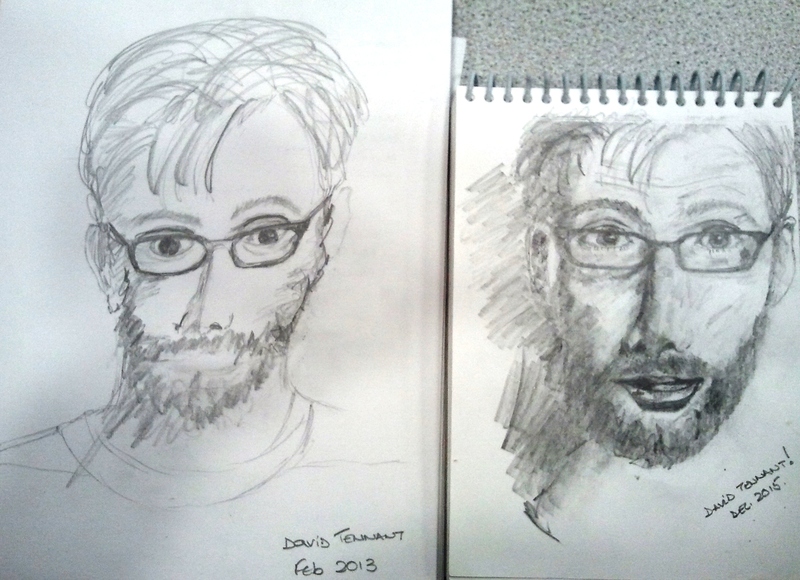 I have taught life drawing at Coventry University. Before this, I worked for 13 years at Warwick University teaching art, sculpture, oil painting, watercolour, pastels and life drawing. I studied Art Foundation at Coventry University and then an Illustration Degree at Manchester University. I worked in publishing for 13 years and had books published with Collins, Simon and Schuster and Hodder & Stoughton. I then went on to complete an MA in Fine Art and also a course in teaching adults. I have taught for 18 years, 13 of those, at the University of Warwick and continue to paint, photograph, sculpt and exhibit. How inspiring is your site to a very despondent, recently redundant Art teacher. My dream is to write and illustrate books for children though did not have the opportunity to. Any advice from a successful practitioner such as yourself would be most appreciated. I am interested in attending your watercolour class and would like to ask when your next courses starts please. I am away in June so maybe classes you are giving in the summertime. I am sorry if I didn’t reply to you before. If you are interested in attending my art class on Fridays please feel free to come along for a trial session at the cost of £10. We are starting again on Friday May 5 at 10am, Beechwood Lawn Tennis Club Earlsdon. See the information on my site. We have a lively, friendly group of dedicated students who welcome new people. If you have any further queries please don’t hesitate to ask.